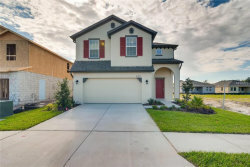 Looking for homes in a specific school zone can be such a hassle, but The Poole Team makes your search simple by providing you with homes exactly in the subdivision you're looking for. 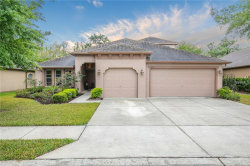 Call us at 813.602.1887 or email us at Ingrid@PooleTeamRealty.com for additional homes meeting your criteria. 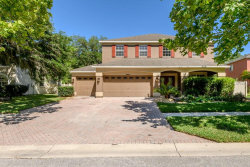 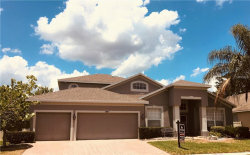 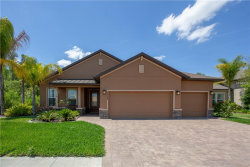 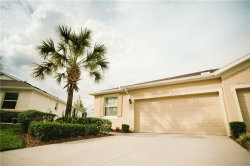 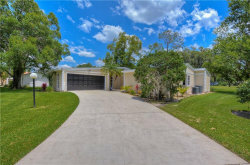 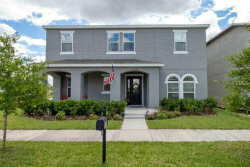 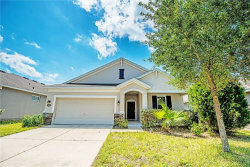 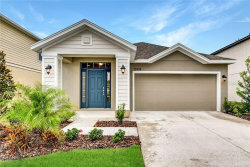 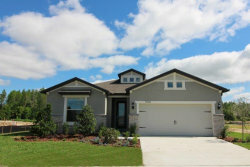 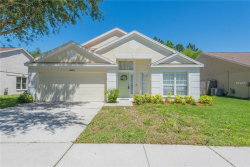 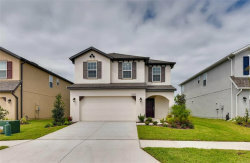 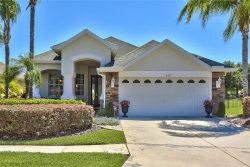 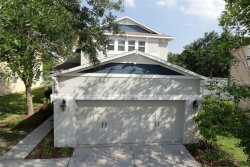 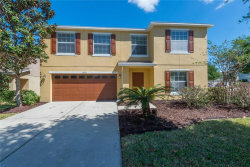 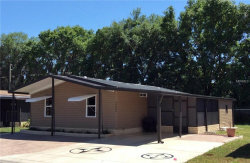 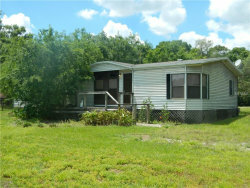 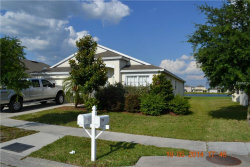 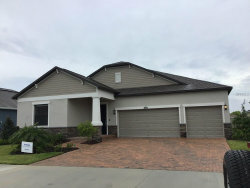 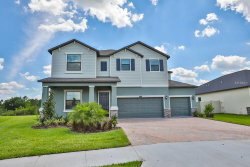 See all Real Estate in city of Wesley Chapel..